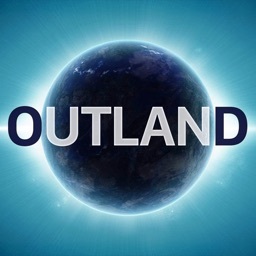 Outland - Space Journey by Vito Technology Inc.
View gorgeous scenes from space with music arrangements to match. 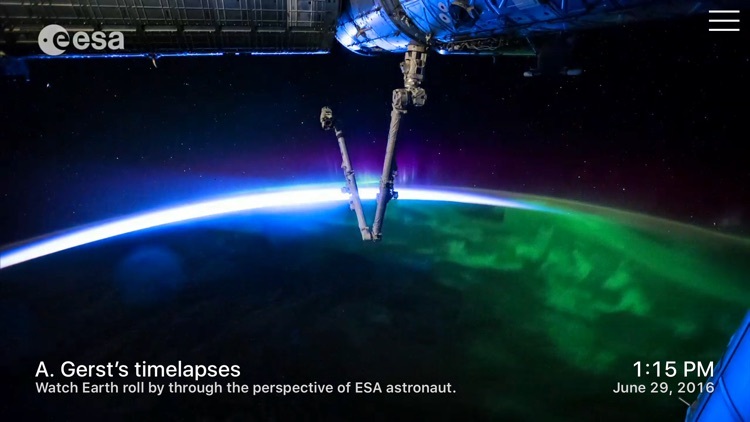 With Outland – Space Journey you can watch time-lapse videos with accompanying music. 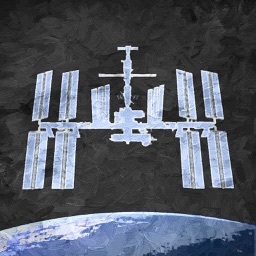 There are 20 videos in all including complications from the International Space Station. 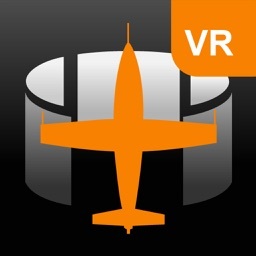 The app is available for iPhone, iPad, and Apple TV. 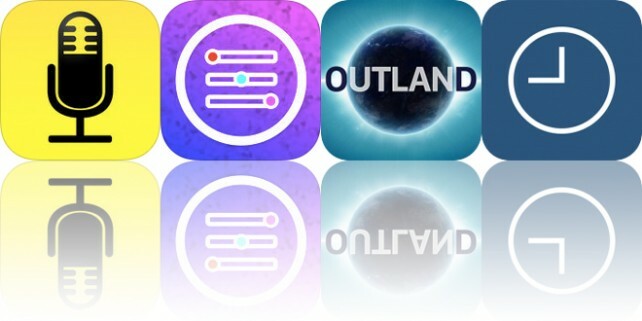 Outland – Space Journey brings the beauty of the universe to your device or living room with availability on iPhone, iPad, and Apple TV. 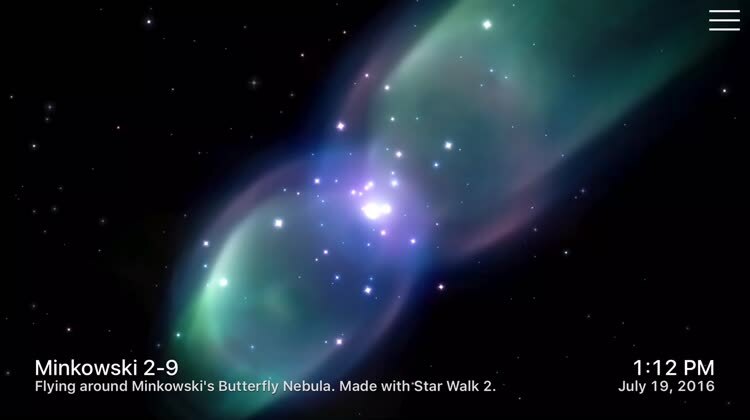 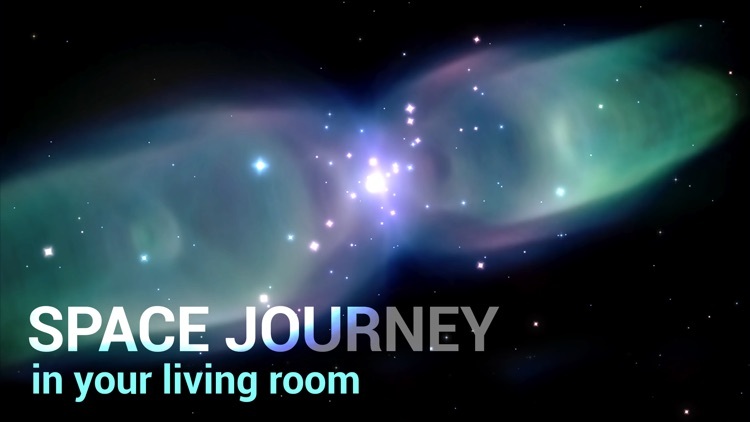 From an amazing nebula to a moving cyclone to our astounding planet, you can watch 20 awesome videos with lovely music to create a wonderful backdrop on your screen. 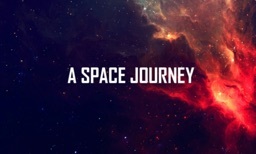 With Outland – Space Journey the furthest reaches of space have never felt closer. 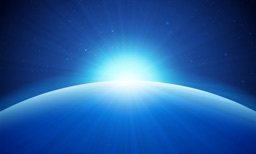 Appreciate the views, enjoy the music, and create the ultimate atmosphere. Outland is the app for creating an atmosphere of space journey right in your living-room. 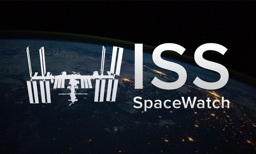 Hook up your device to TV or open it up on Apple TV to enjoy the beauty of space. 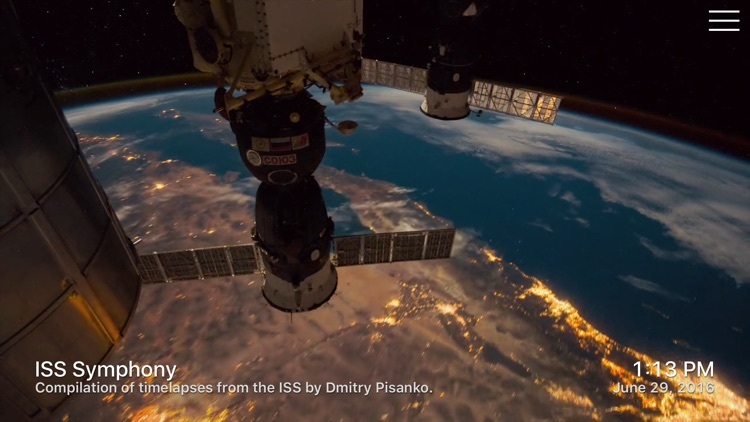 The app plays beautiful videos accompanied with nicely arranged music that makes the experience of space deeper and stronger. 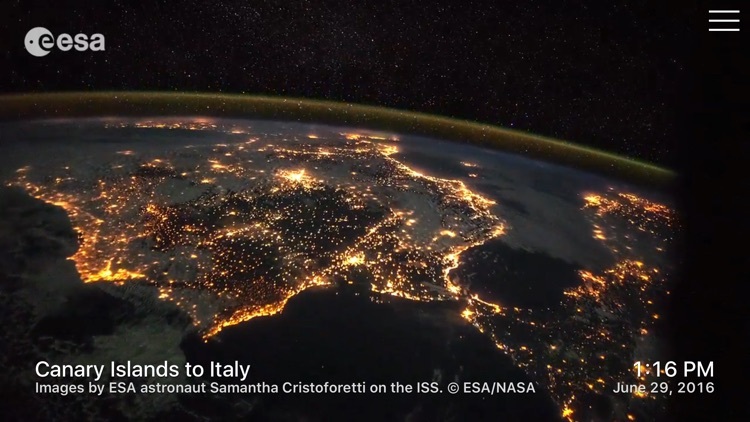 - The lightning over the Earth aboard the ISS. 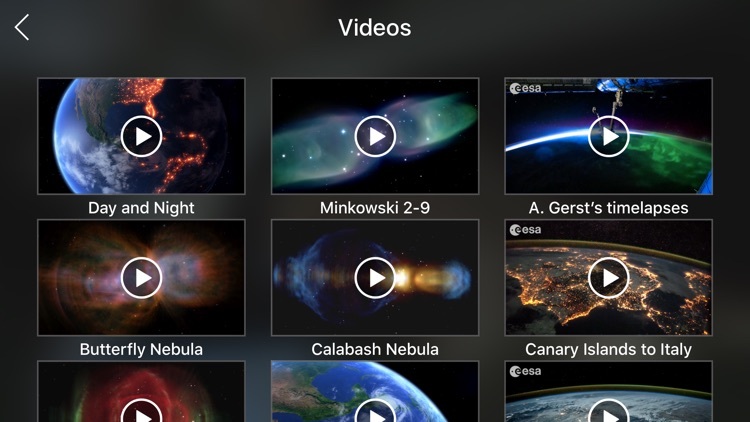 Today’s AppsGoneFree list includes an audio recorder, a photography app, and a reference app.